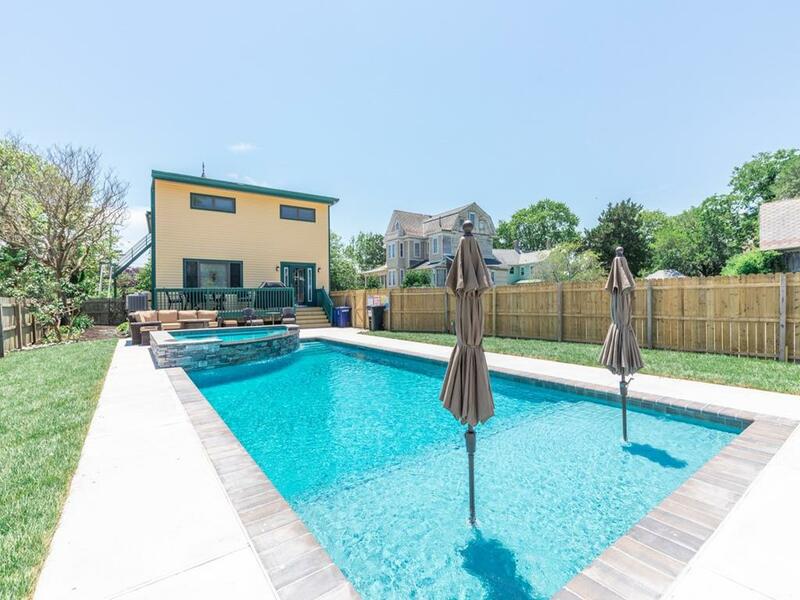 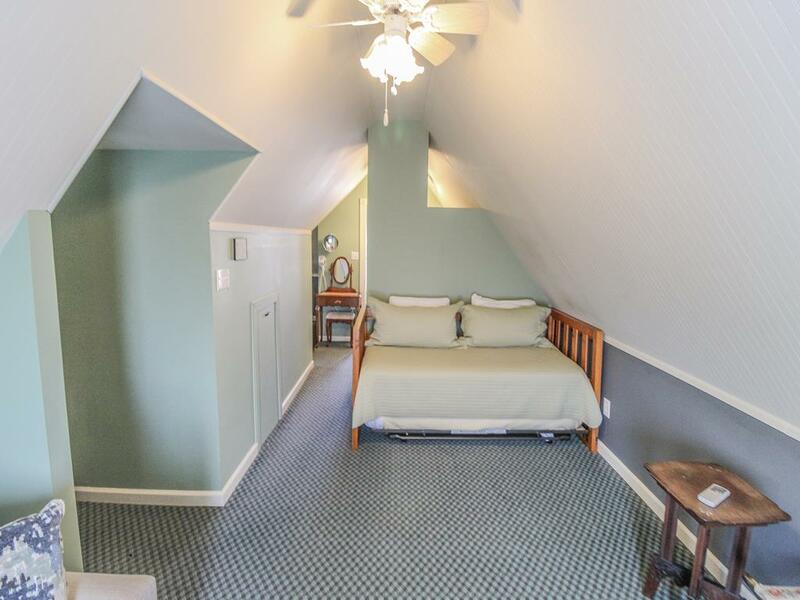 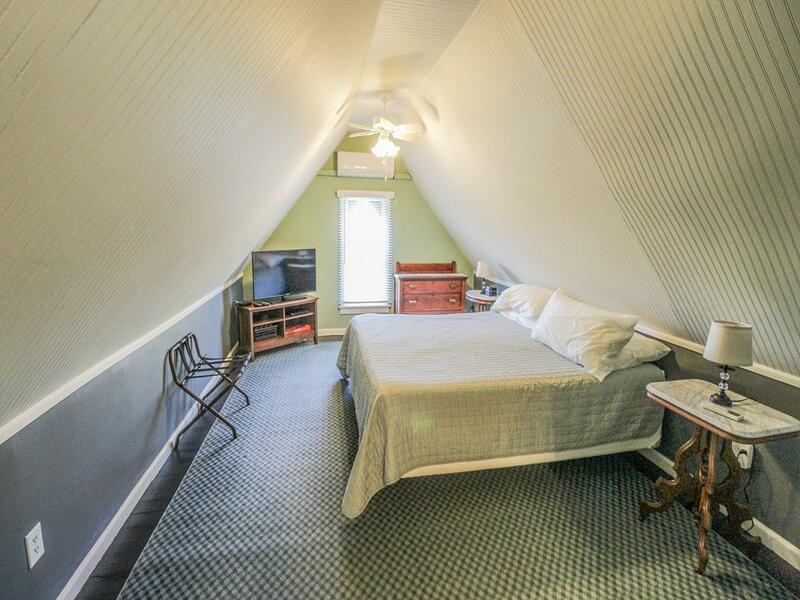 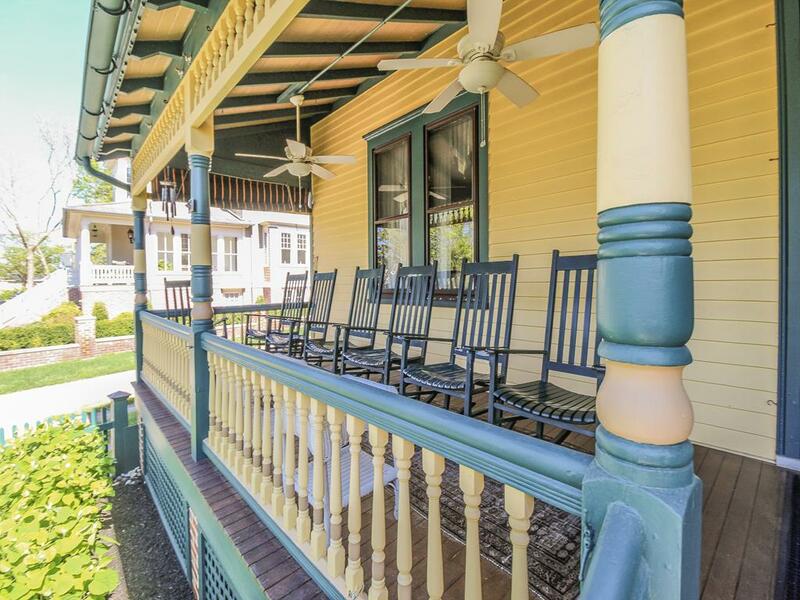 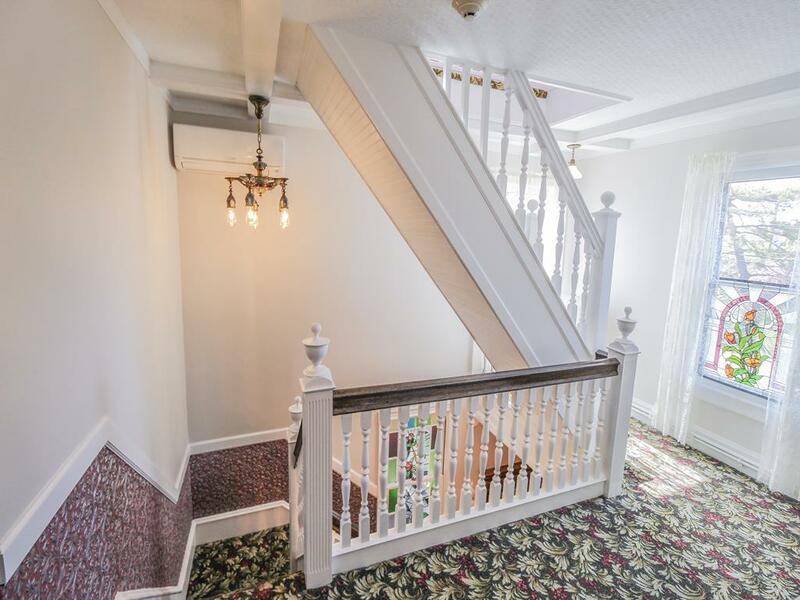 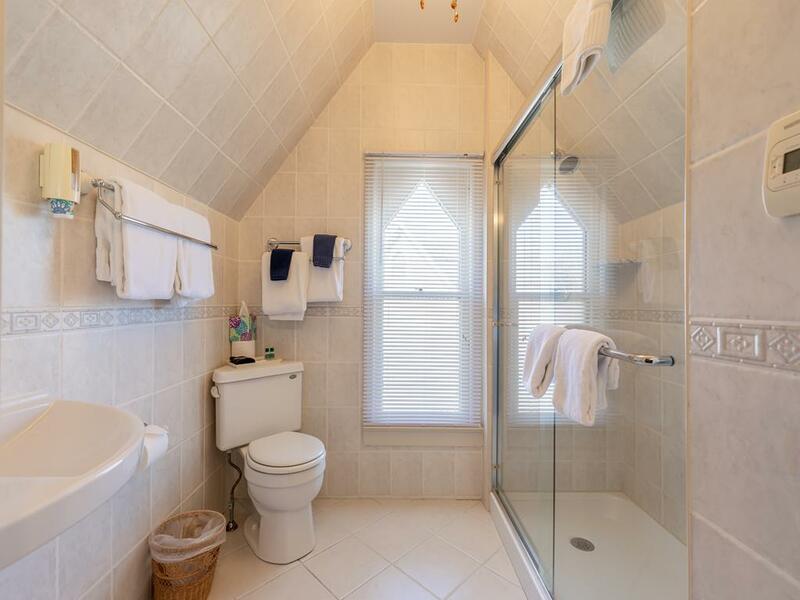 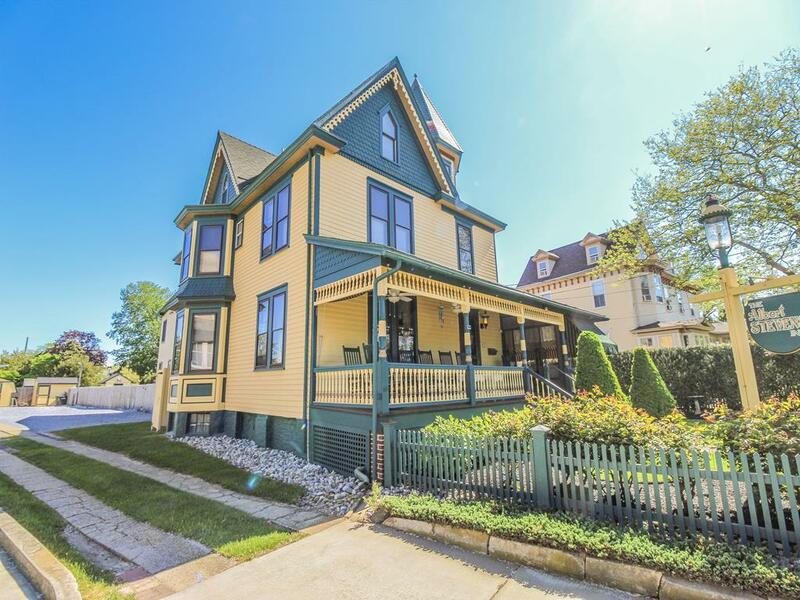 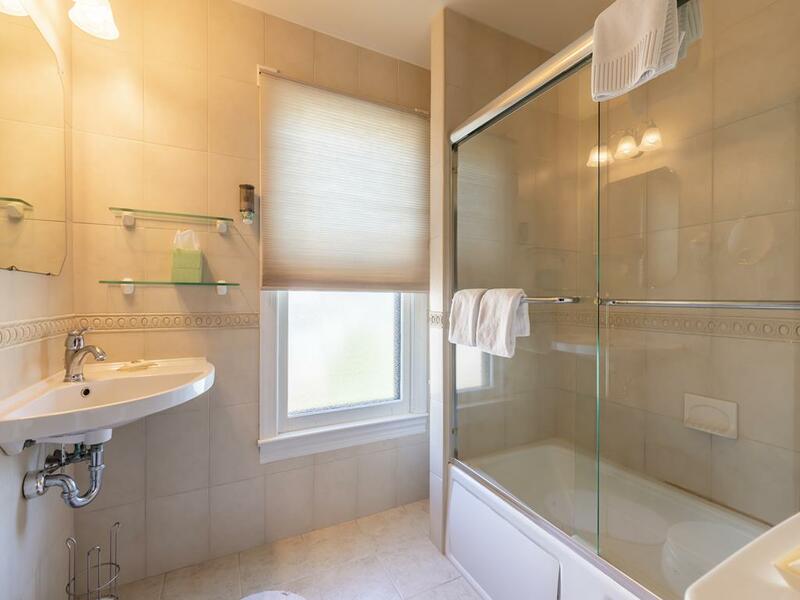 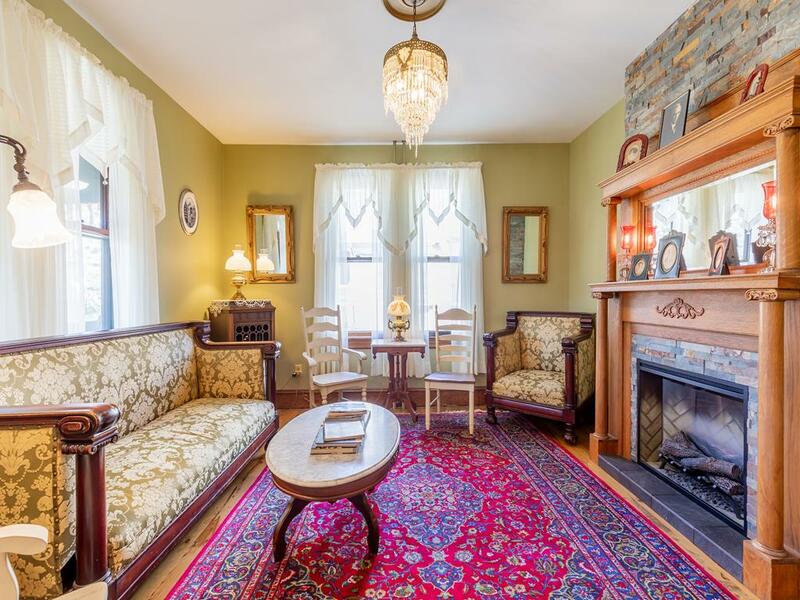 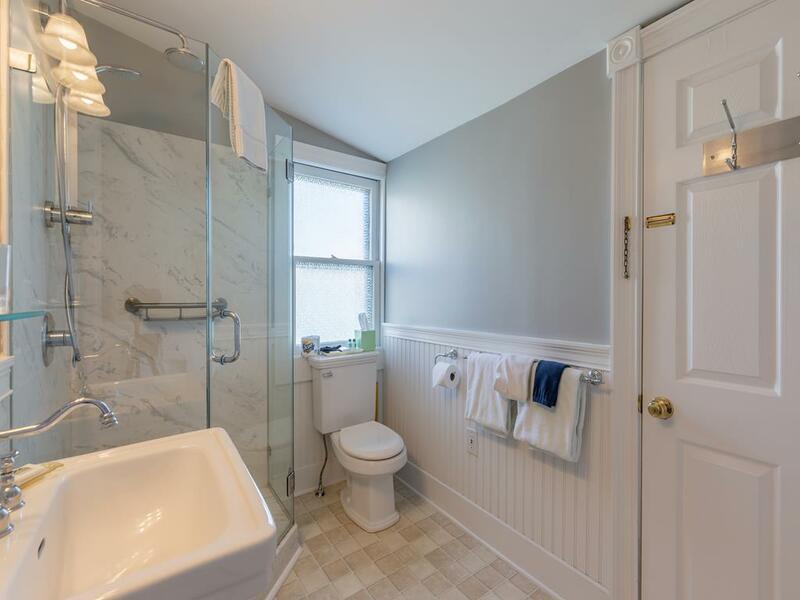 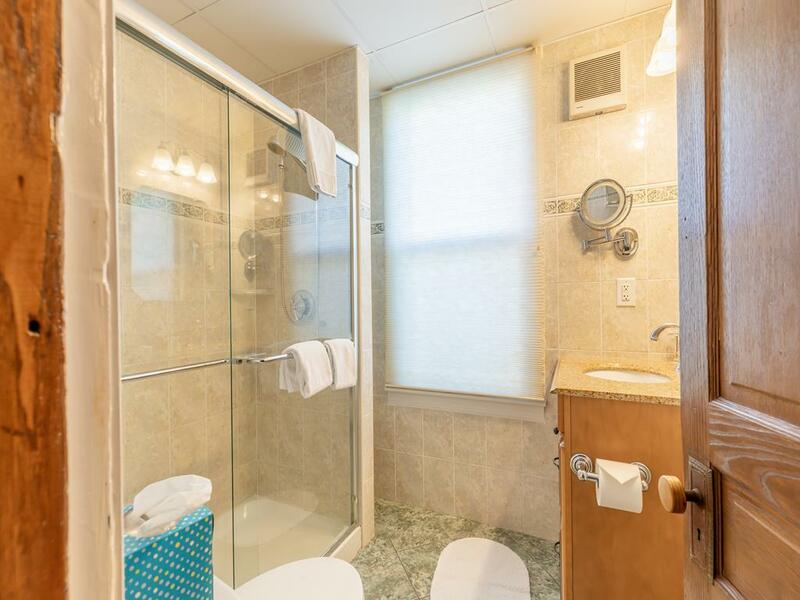 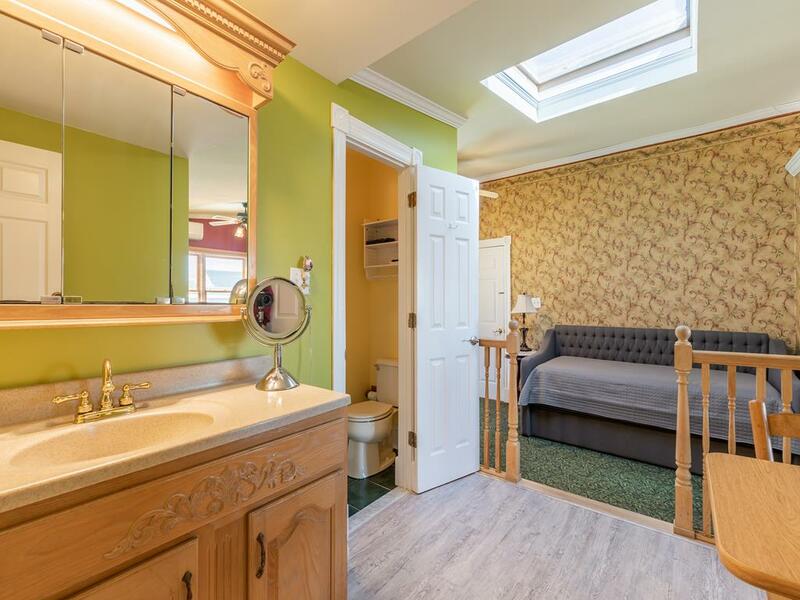 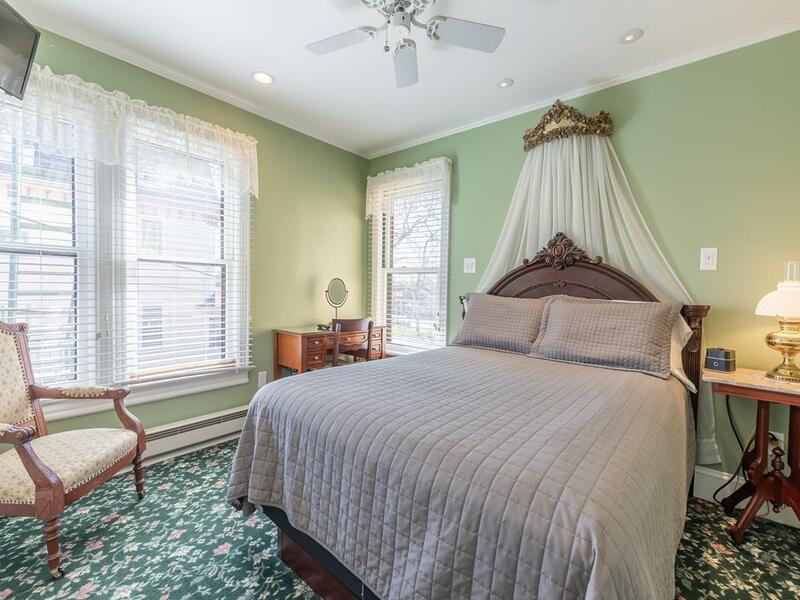 Located only 2 and one-half blocks away from Cape May?s Washington Street Mall, the Albert Stevens Inn is a stunning Victorian house with modern amenities and a beautiful, large heated private pool complete with hot tub. 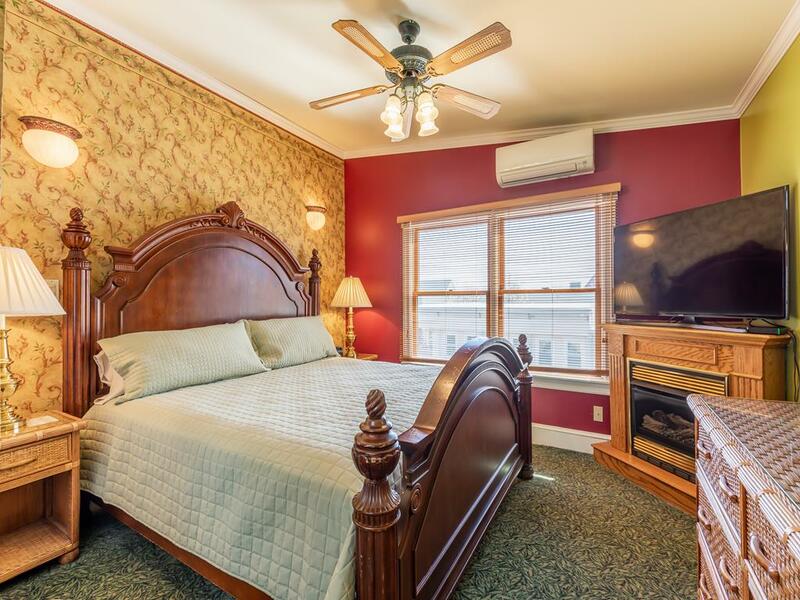 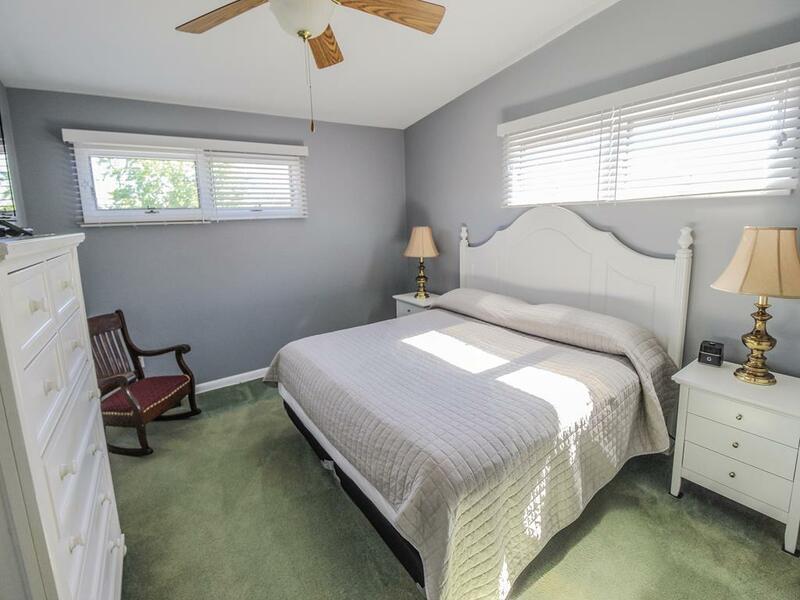 Centrally located across from Wilbraham Park, home of the best festivals in Cape May County. 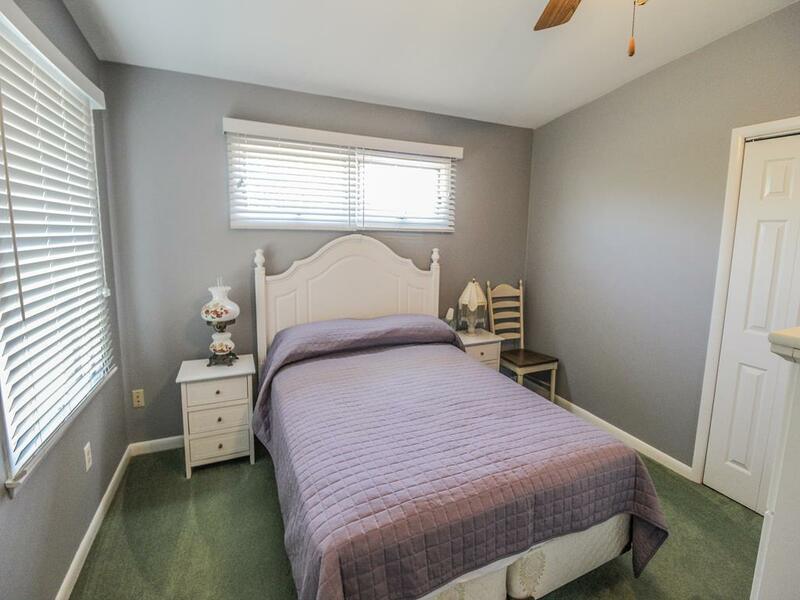 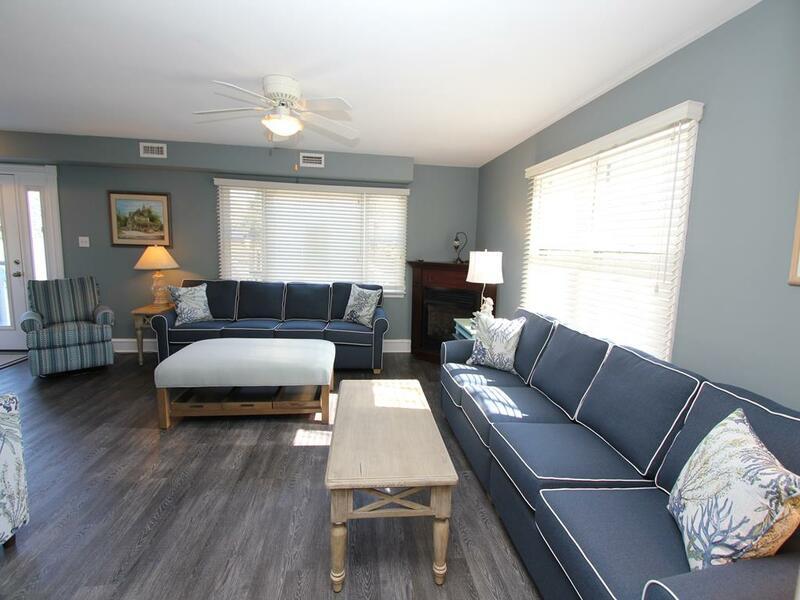 You are within walking distance to everything that Cape May has to offer! 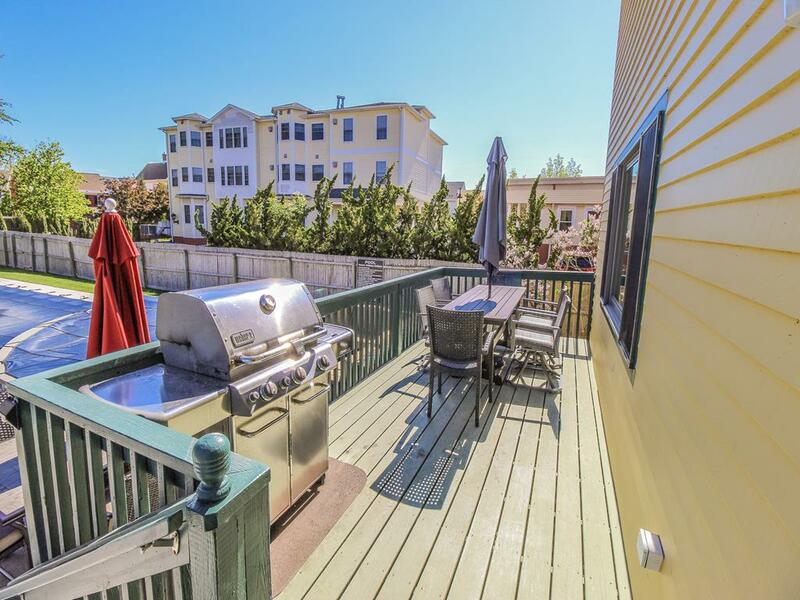 The beach, mall, festivals, concerts, and some of the best restaurants in town are just a few steps away. 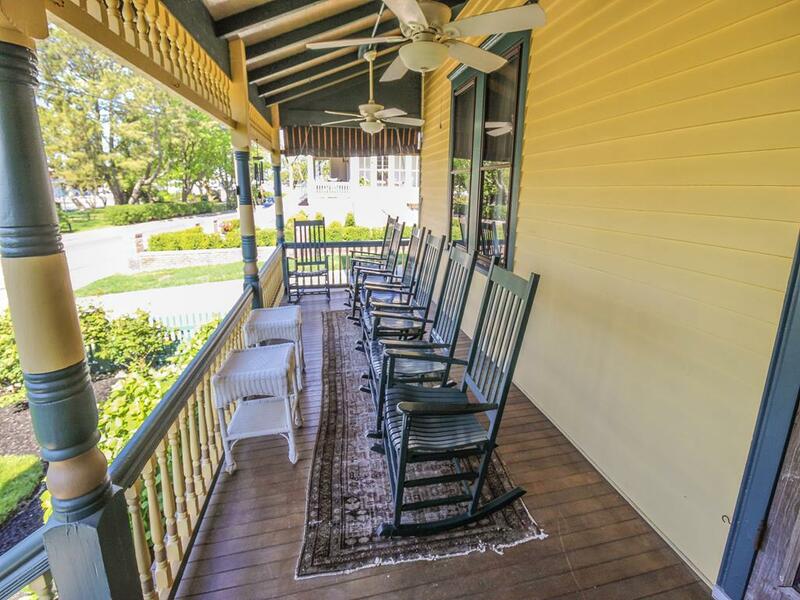 The new 15 mile long bike trail starts at the front step! 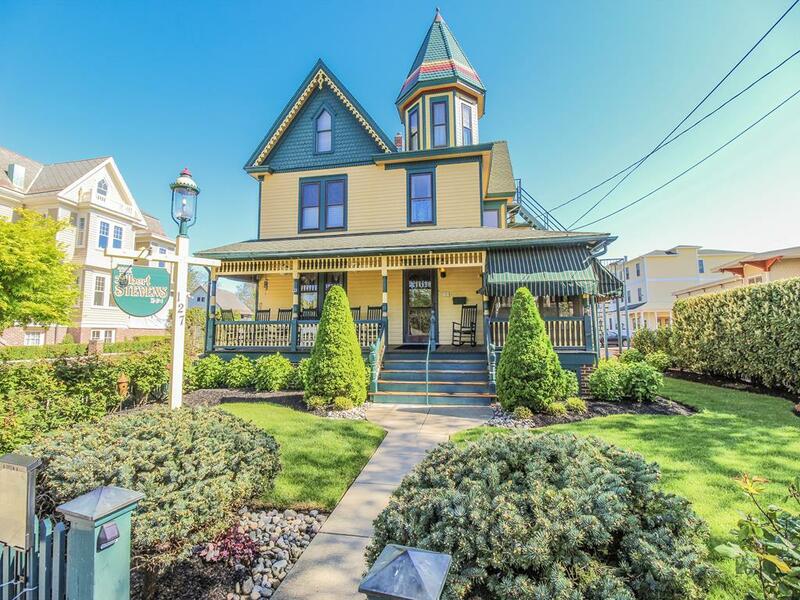 With onsite parking for all guests feel free to motor about Cape May with the assurance of having a parking spot upon your return. 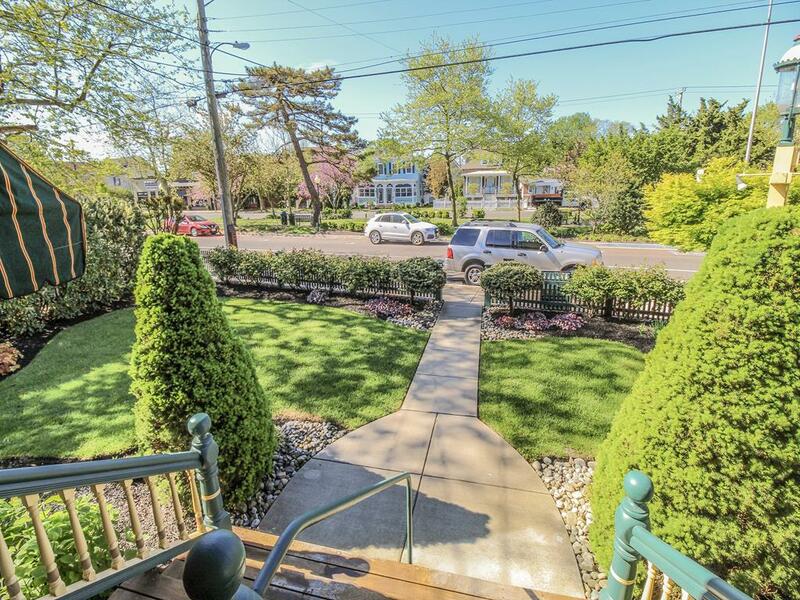 There is ample free off-street parking for anyone else in your party that may visit you. 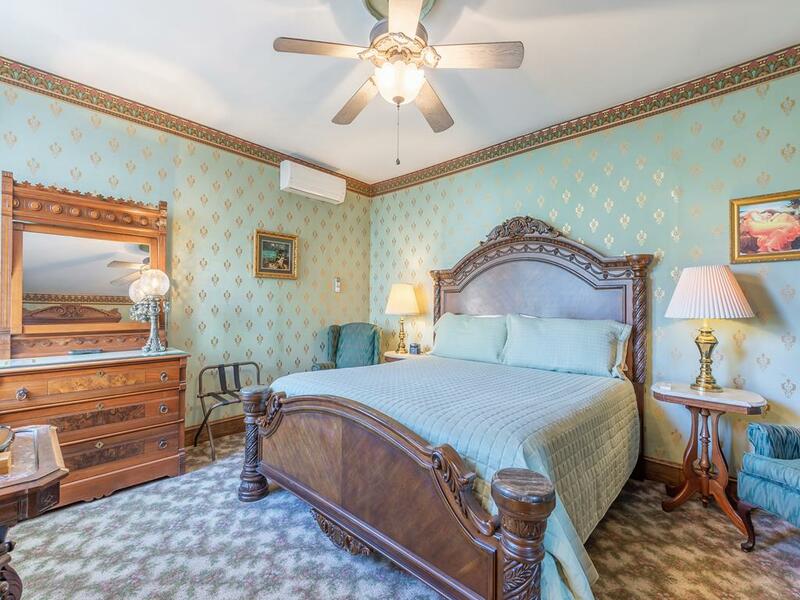 While planning your next family vacation, reunion, corporate meeting, girl?s getaway, or an intimate stay for two, this house is the perfect choice. 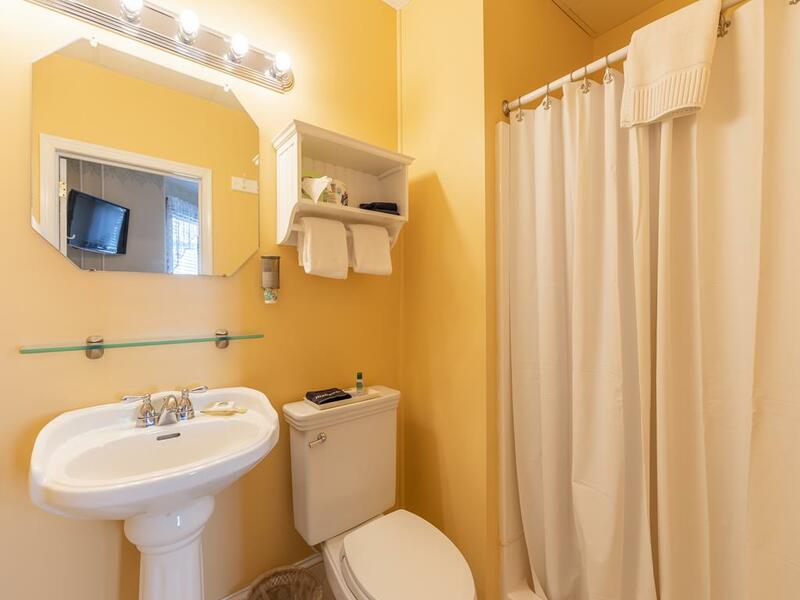 Amenities such as HD TV and bathrooms in almost every room. 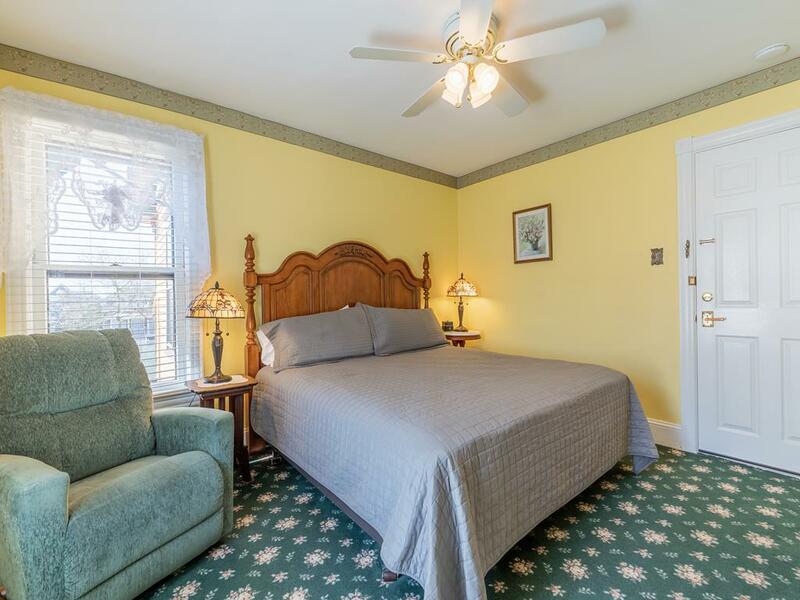 The two dining rooms can accommodate 24 people with additional seating on the adjacent air conditioned sun porch. 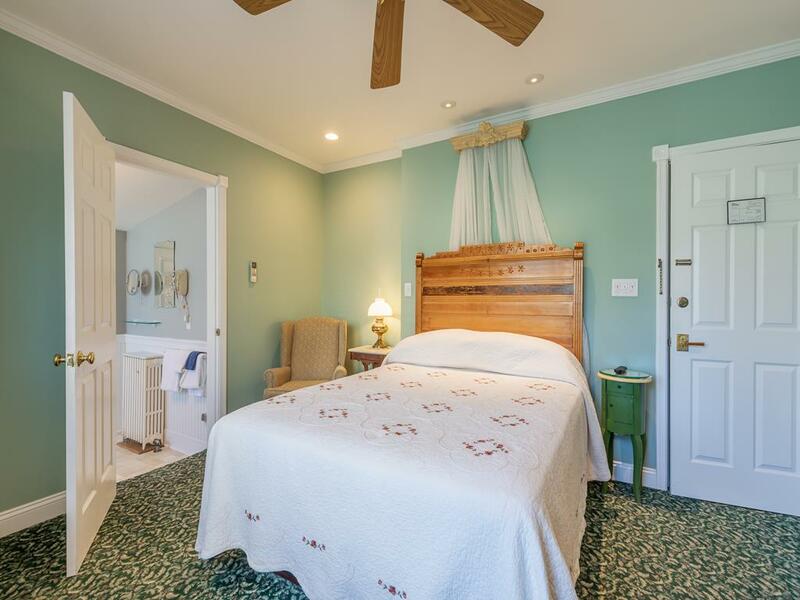 To make your experience even more exceptional, your beds will be made upon arrival and all linens are provided, right down to the pool towels! 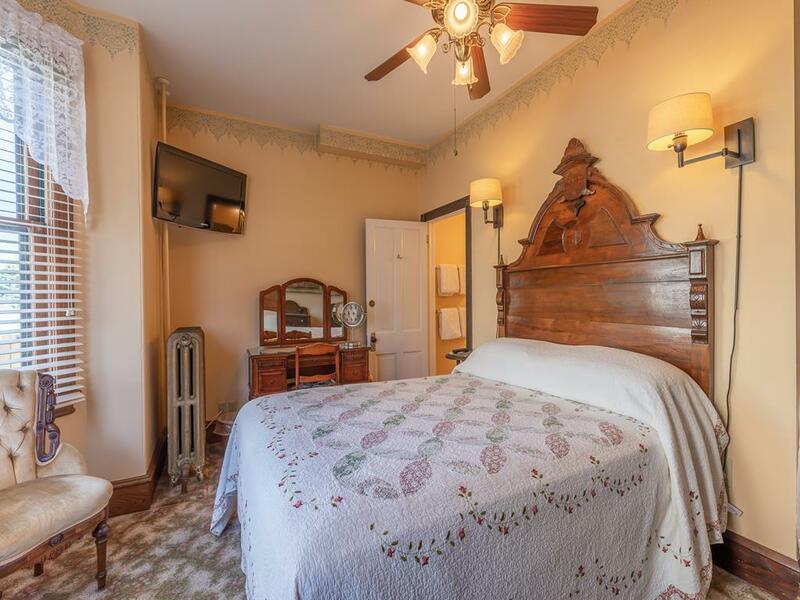 Ask a reservationist today about customizing your very own vacation package to meet your personal/group needs and pricing. 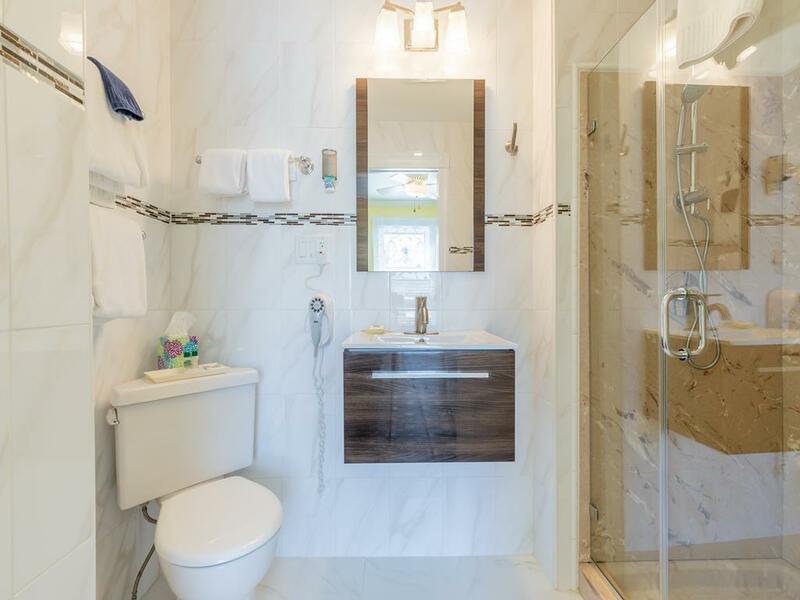 This home is customizable from 26 to a few as necessary. 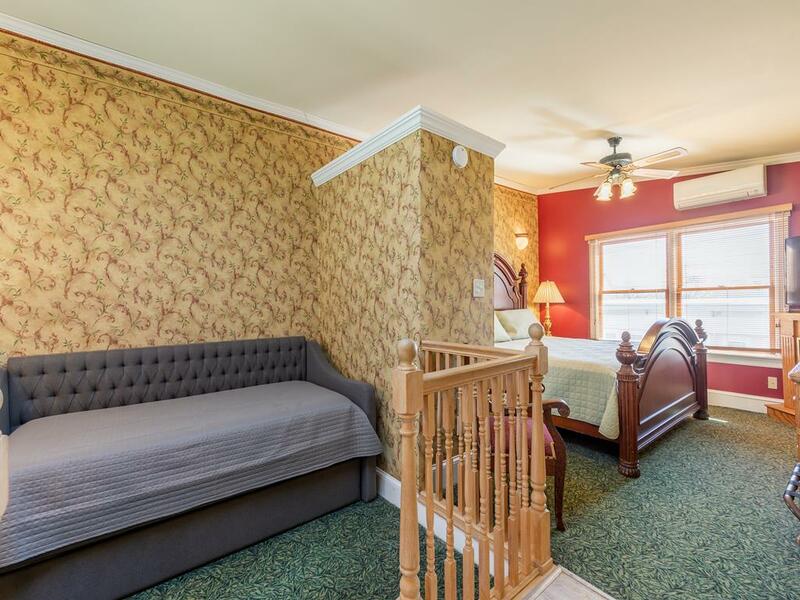 Gather your family or friends and start planning your magical getaway today.